Walmart has the PBS KIDS 7" HD Educational Playtime Kid-Safe Tablet on sale for $59, down from $99.98. 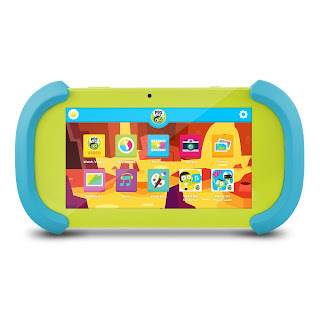 The PBS KIDS tablet comes preloaded with over 23 games including 120 video clips; songs; and music videos, plus a variety of educational games and content teaching reading, math, and more. 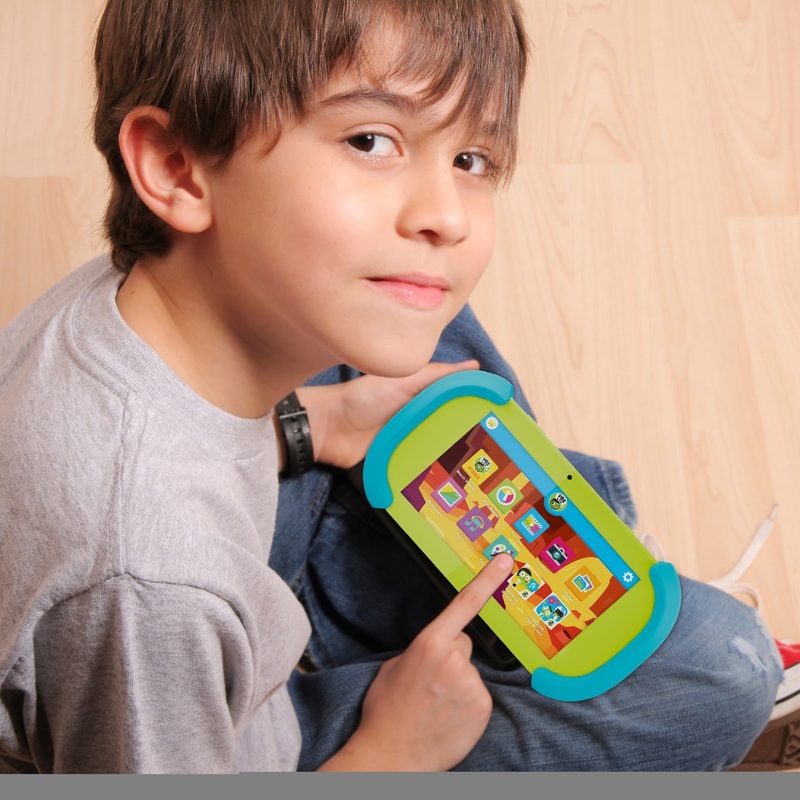 Parental controls let you manage and customize your child's experience. The silicone case and ergonomic design provides increased durability and a secure grip.